Q3: Is Brady-Belichick the best-ever coach-player combo in sports? Jordan-Jackson remains tops, doesn't it...? 3 Questions: Q1: if you're casting your MVP vote right now, would @JJWatt get your vote? Brady and Garoppolo take the field for warmups and get a massive ovation from Pats fans. Q2: In wake of Marvin Lewis throwing red flag yesterday, should rule re: challenges in final 2 minutes be changed? 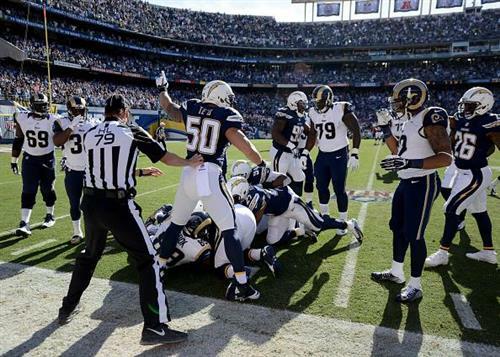 To come in and be ready to play like that... @BenHigginsSD on @trobinson78 the 5th #Chargers center this season. 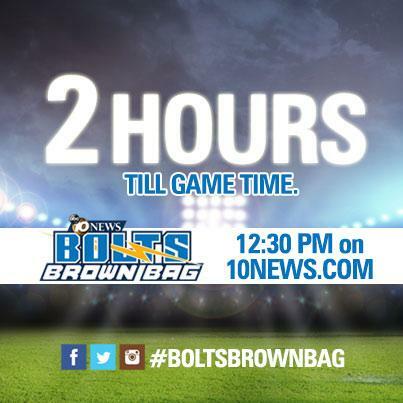 Less than 15 minutes until #BoltsBrownBag . 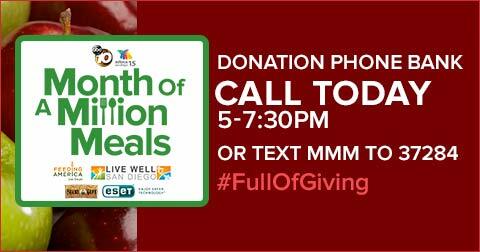 @10NewsSmith joins me in the cafe, and @John_Gennaro of @BFTB_Chargers will be our guest.